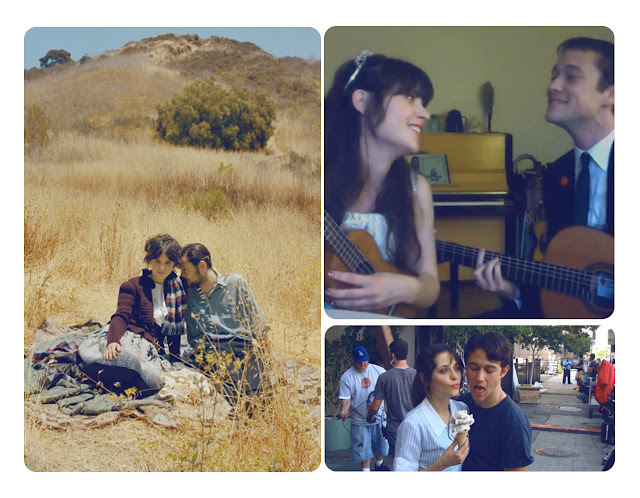 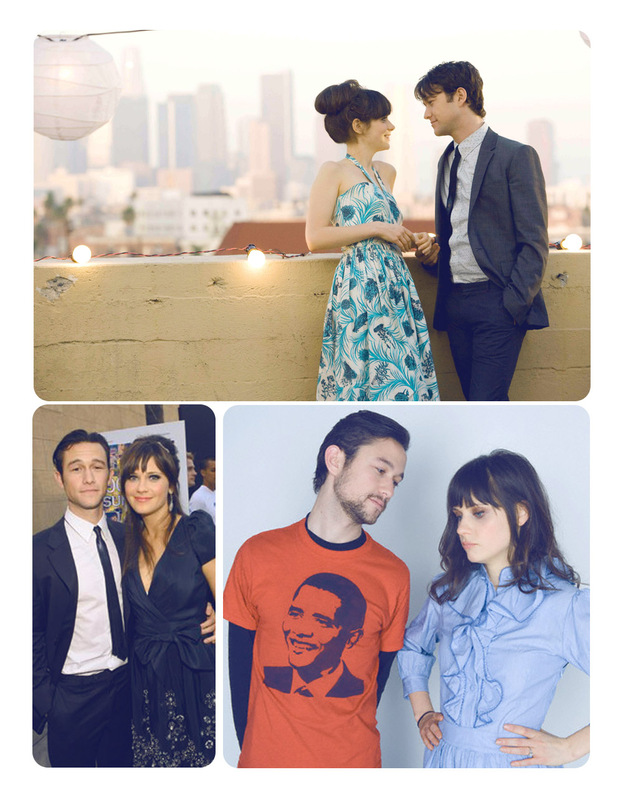 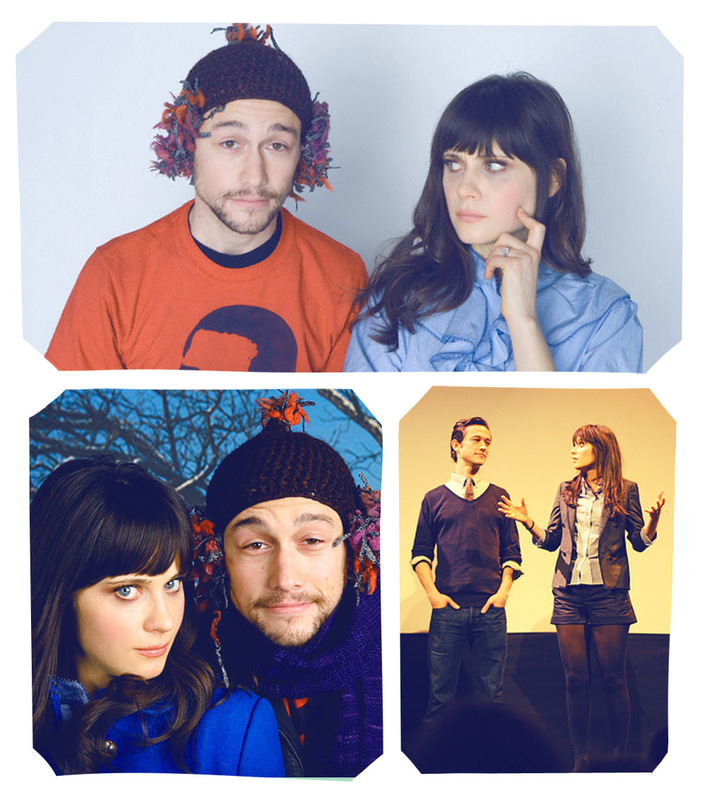 This is just a post to declare my adoration in images for Joseph Gordon-Levitt and Zooey Deschanel. Is it weird that I want them to get married and have cute little talented babies? I totally want them to get married and have cute little talented babies too. 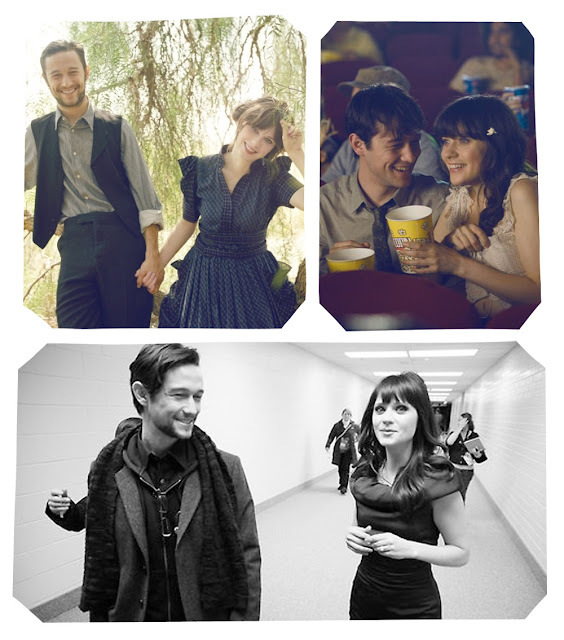 It would be amazing. It took a little while, but I had a bunch of photos sitting in a folder that I saved a while ago!